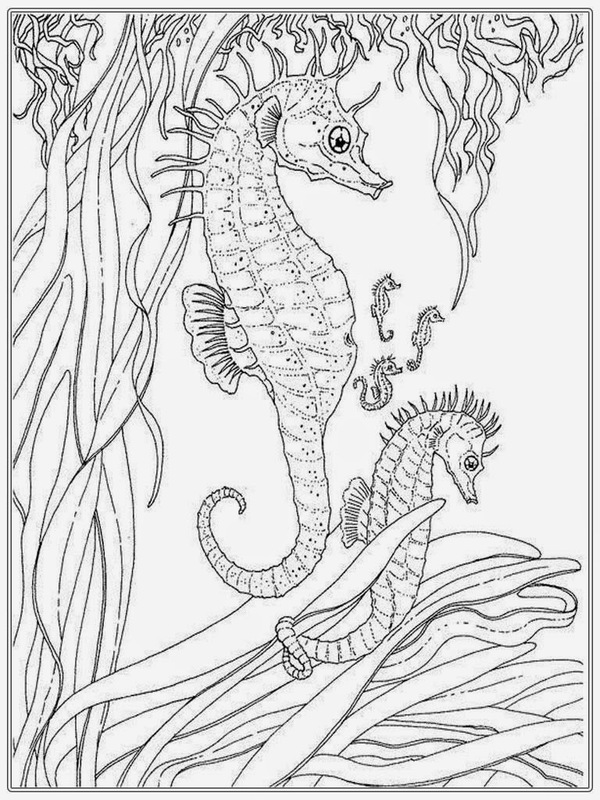 Realistic seahorse coloring pages for adult are available here to downloads for free. 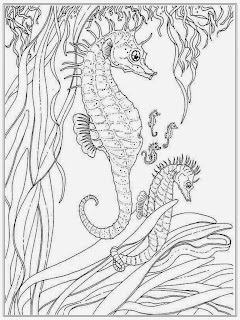 You can download all of this wonderful seahorse coloring pages images to get relax by doing coloring activity. 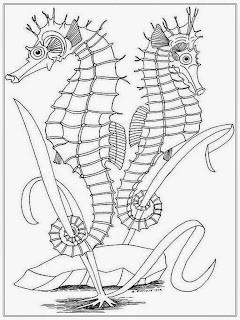 There are 35 species of seahorses that live in tropical and temperate water all over the world. Seahorses prefer shallow water and they are usually located near coral reefs, mangrove forests or near the seaweed. 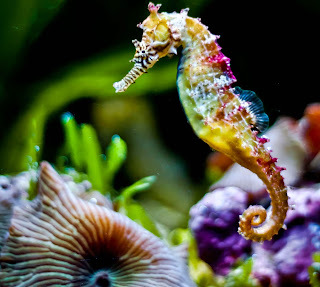 Color of the seahorse body matches with its environment. Some species change their body color under stress conditions or as a part of mating ritual. 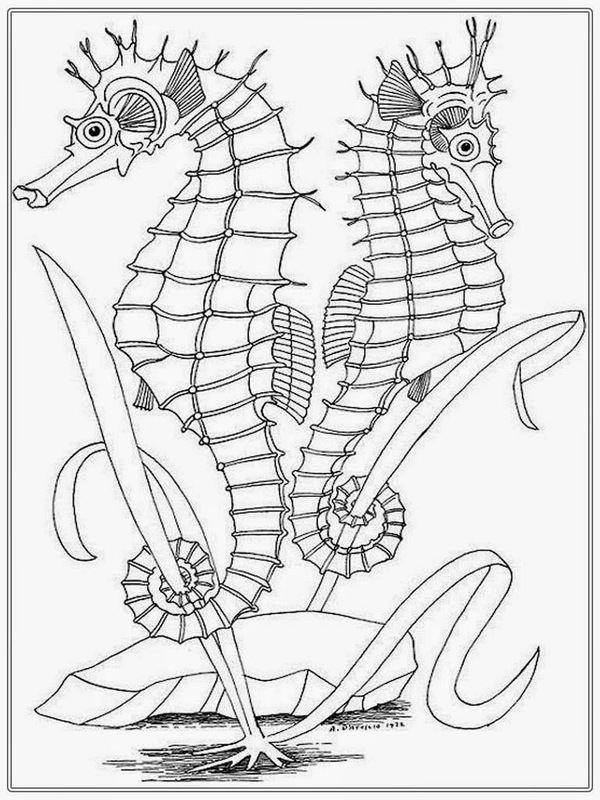 Seahorse can move its fins 50 times in second, but that is not enough for efficient movement. On the other hand, they are quite maneuverable and able to move up, down, forward and backward.